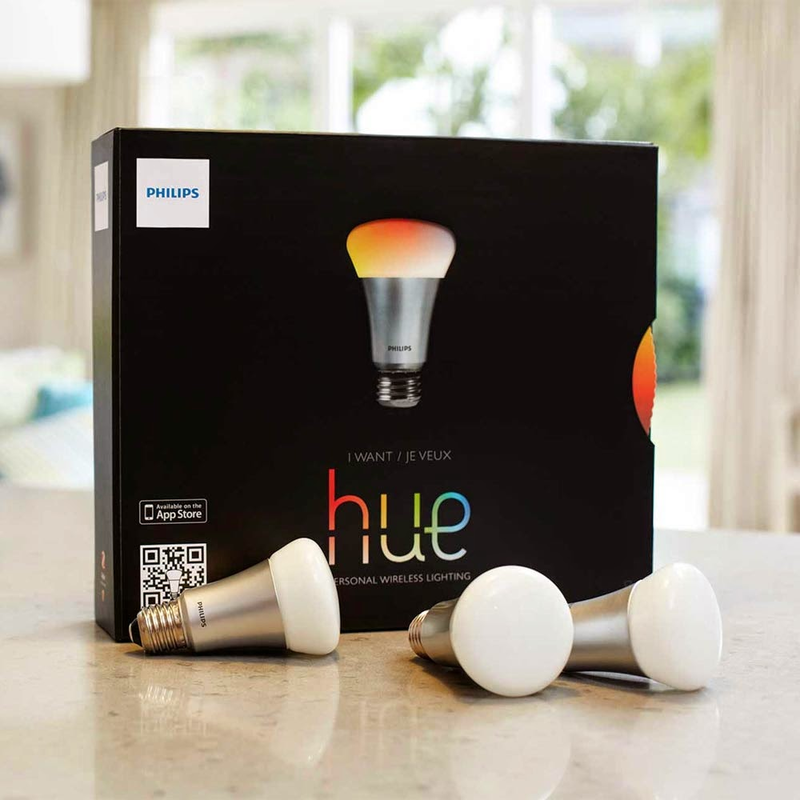 Philips, smart LED bulb manufacturer, recently announced, they're going to design a new function, which helps to control Philips smart LED bulbs Hue series, to iOS 8. Although the picture released on Philips' Twitter is only a concept one, it shows that the company is going to develop a new widget for future iOS 8 mobile operation system. The picture also shows 4 buttons for LED bulb control, including "All off" and 3 lighting choices, "Sunset""Deep sea""Kathy". 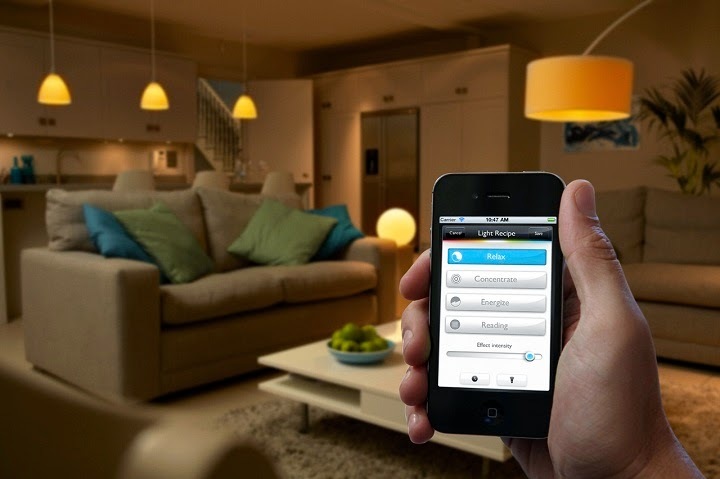 This smart function helps with a quick switch on or off light, or color-changing for people who own advanced illumination system at home. You don't have to download a specific APP, or unlock your cellphone for this operation. Customization is the key part of iOS 8 update. Last week at WWDC for iOS 8 release, Apple revealed 2 widgets, ESPN ScoreCenter and eBay. "New Car Design Concept: LED Engine Hood"
"Philips Q1 Sales, Earnings Slip 2014"